For Fathers' Day I wanted to get my step Dad a mug about being a blogger. Yup, he's a blogger, and perhaps just as dedicated to it as I am to mine! He blogs about the French Resistance in French (but Google translate does work!). I actually found it tricky to find, but eventually I tracked one down! 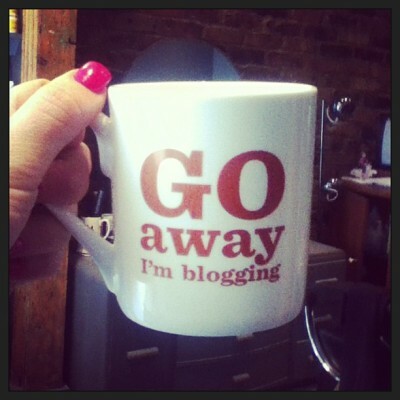 The 'Go Away I'm Blogging' mug is from The Literary Gift Company. I was surprised I couldn't find more of them to be honest, so here are some of the other blogger gifts I stumbled across, just in case you have a blogger in your life. 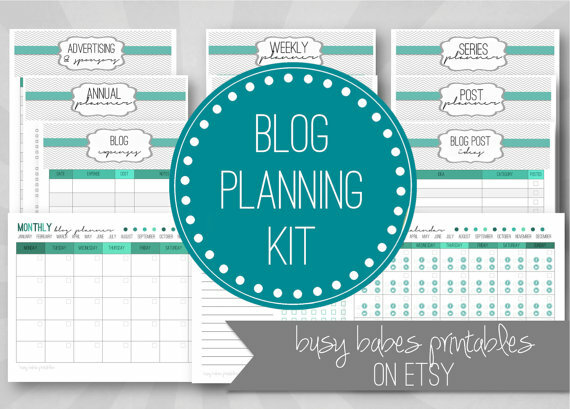 You could buy this Blogger's Planner, which you download and print off from Etsy. 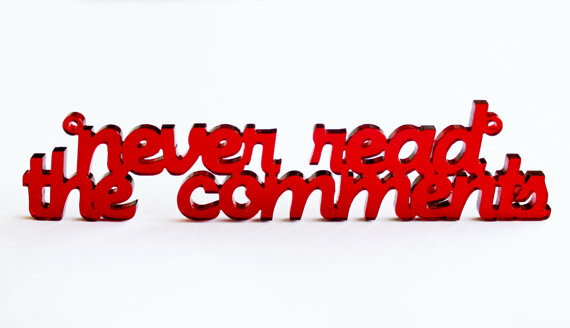 How about a 'never read the comments' necklace? A blogger's tshirt? This one could warn potential businesses of online reviews! I was actually really surprised at how few gifts I could find - a potential niche market for someone to tap into I think! Do let me know if you sell/make anything suitable!